2 x keys, 2 x fobs aftermarket scorpion alarm. COC available for export @ £100 extra. Service booklet with stamps, some service history and a lot of invoices. 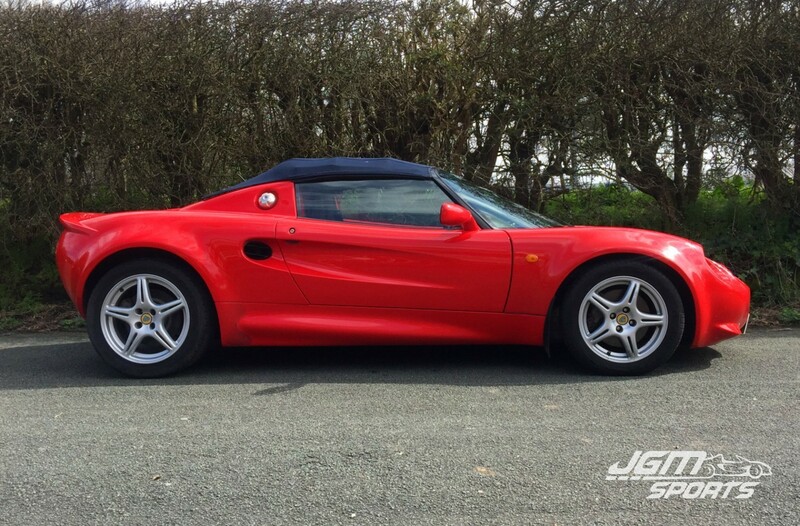 2004 Kelvedon Motors Lotus 14,859 miles – C service. 2006 19,158 miles – MOT. 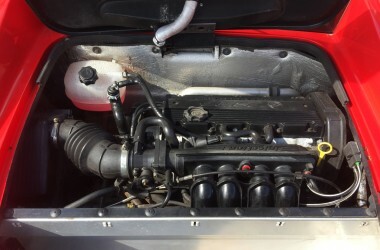 2007 20,811 miles – MOT. 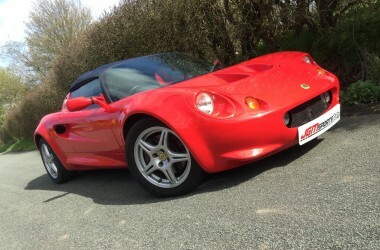 2007 Gareth Davies 20,982 miles – A service. 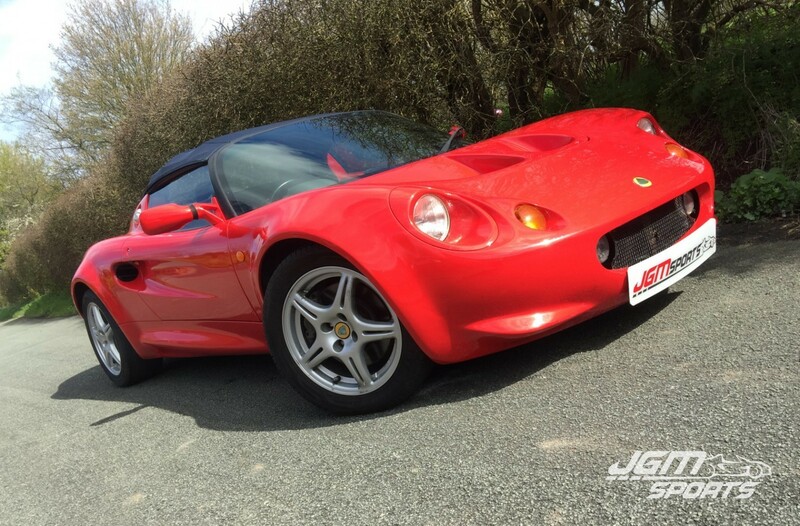 2008 22,997 miles – MOT. 2008 Gareth Davies 23,374 miles – new radiator. 2010 28,680 miles – MOT. 2010 B.S Marson & Sons Ltd 29,732 miles – A service. 2010 29,732 miles – MOT. 2010 ??,??? miles – Bilstein S2 suspension upgrade. 2011 36,643 miles – MOT. 2012 42,835 miles – MOT. 2013 47,792 miles – MOT. 2014 54,844 miles – MOT. 2016 57,980 miles – MOT. New Elise parts stainless exhaust system. Black leather interior all in great condition.